Some days being at work is not bad at all. 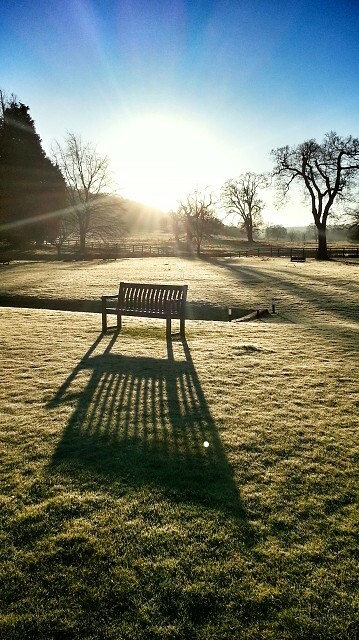 Missenden Abbey, fairly early in the day. Snapseed: HDR Scape, Tune Image.